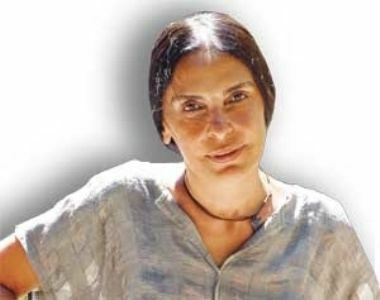 Tomris Giritlioğlu was born in 1957. She finished primary, middle and high school at TED Ankara College. She graduated from the Department of English Language and Literature at Hacettepe University. In 1979, she entered TRT as a translator. In 1981, Giritlioğlu started working as an assistant producer in the Department of Children’s Programs and Educational, Cultural Programs. Later, she transferred to the Documentary Department and directed three documentary films. In 1988, she started working as a general coordinator at the Directorate of Drama Programs and directed many dramas, which received many awards. 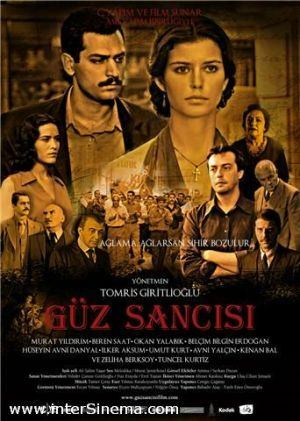 With the film “Salkım Hanımın Taneleri,” Giritlioğlu received “the Best Film” award in the 12th Antalya Altın Portakal Film Festival and the Mahmut Tali Öngören Special Award in the Ankara International Film Festival in 1999. In 2002, she retired from TRT. Currently, she directs films and TV dramas as a freelance. 2009, Bu Kalp Seni Unutur Mu?